There was a time, before Twitter implemented restrictive API limitations, when Twitter clients were a playground where app developers tried new ideas. It felt like there was a new Twitter client released every week. Today, that role seems to have been taken over by Wikipedia apps. There are a lot of good Wikipedia apps. Some, like Wikipedia’s own client that I reviewed earlier this year, are designed to optimize the reading and browsing experience, while others, like Curiosity, focus on location-based discovery. Those are great approaches to Wikipedia, but often I use Wikipedia for quick research and just want to get in and out of Wikipedia quickly without being distracted from writing. 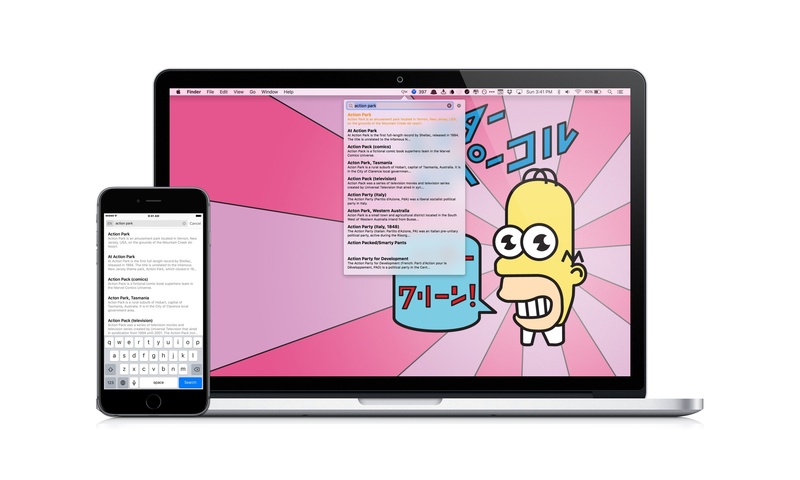 For those times, I’ve found two apps I like – Qwiki, a menu bar app for the Mac, and Wonder, an iOS app. Both apps are fast, no-frills utilities that help you find and browse what you need, copy a link, and share it quickly. For a long time, Articles by Sophiestication Software was my favorite Wikipedia app on iOS. But Articles is showing its age because it hasn't been updated since September 2013 when developer Sophia Teutschler took a job on the UIKit Frameworks team at Apple. Wikipedia has had its own official app for years, but for much of that time it wasn't very good. 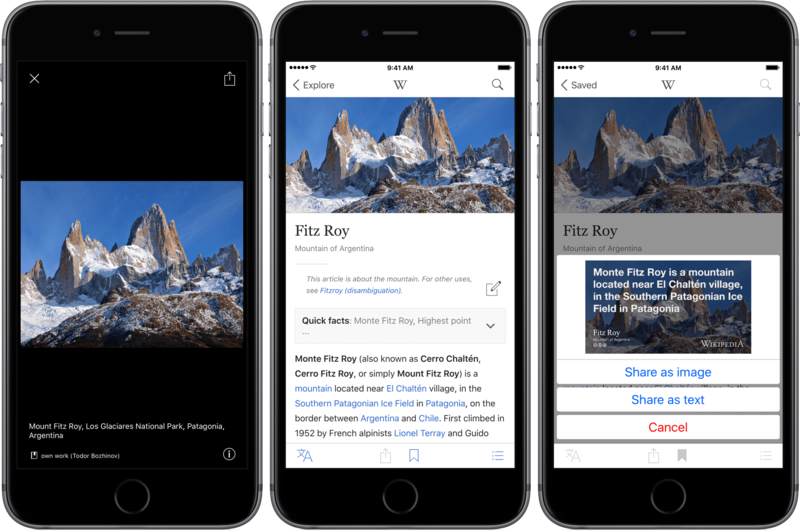 Apps like Articles filled the gap, presenting a cleaner, better-designed experience. After years of using Articles, I lost track of Wikipedia's iOS app, but was pleasantly surprised when I downloaded the just-released version 5, which has evolved into a great all-around Wikipedia utility.